Well, I have never posted on this website so I figured why not. I've been doing texture packs for around a year now but I am now doing vehicle models. I only have 3 releases so far but hopefully many more will follow. 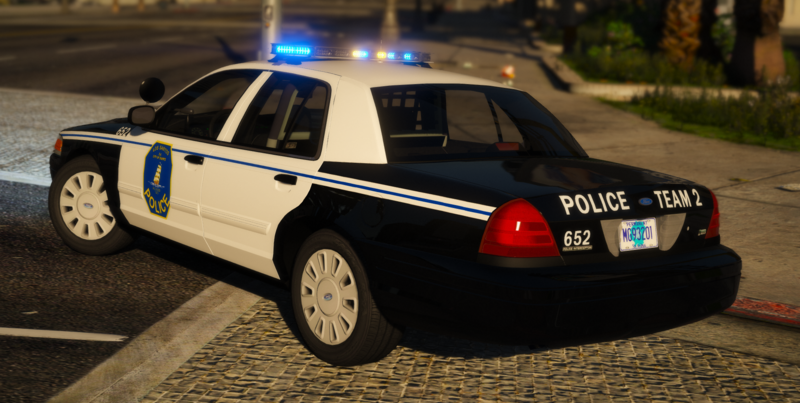 As of now, I am working on a LSPD pack that is based on Charleston Police Department in South Carolina. They use a uncommon split module liberty and the door trim is cut for their seal. I will be doing their newer cars as well and they sport SoundOff nForce lightbars and a different livery. If anyone has any feedback please send it my way! I am always looking for ways to improve. I've always liked their Crown Vics, looks great.